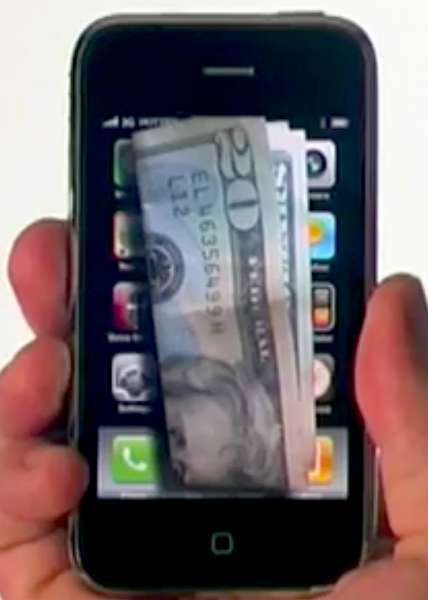 Receive real money via SMS, then pluck it right out of the screen. 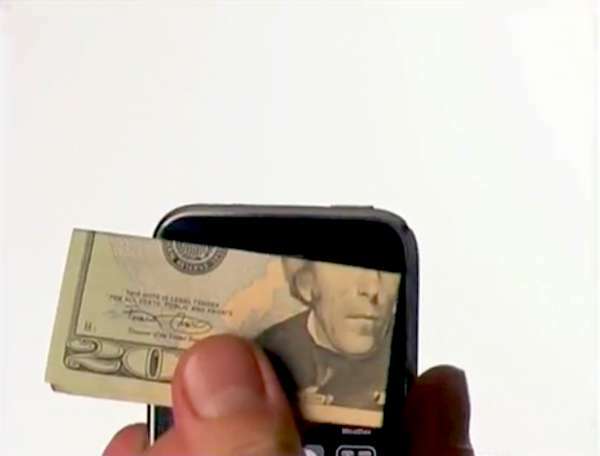 Text message turns to cash. 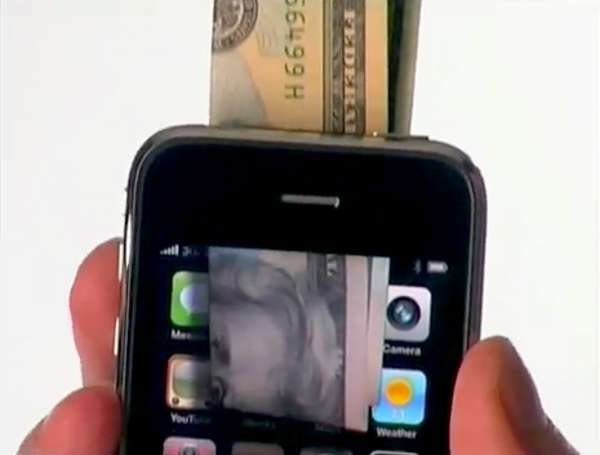 Receive an MMS with a $20 bill which jumps from the iPhone. Watch people's faces with this one. AMAZING! A Hottrix classic, released before the app store even existed. 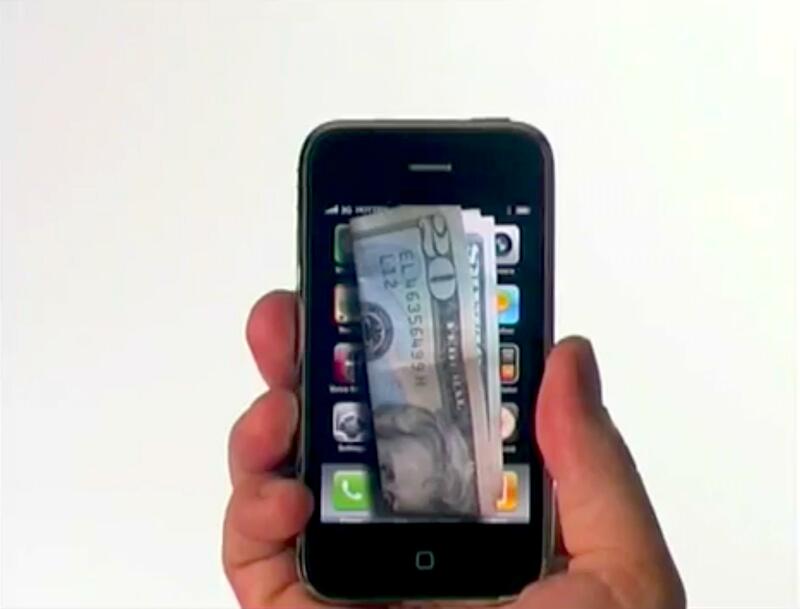 It's a simulated app: A short and devastatingly convincing video you play on your iPhone to produce realistic lifelike simulation effects that are not possible with programmed apps. When it comes to realism for unprecedented audience reactions nothing beats a Hottrix simulated app. Thanks - your review has been submitted!